Subscription ebooks are available to teachers and students from home through VPN access. Information for VPN access can be found here. Turner and McIlwraith’s Techniques in Large Animal Surgery by Baird, A. N. Hendrickson, Dean A. Drug Therapy for Infectious Diseases of the Dog and Cat by Wiebe, Valerie J. 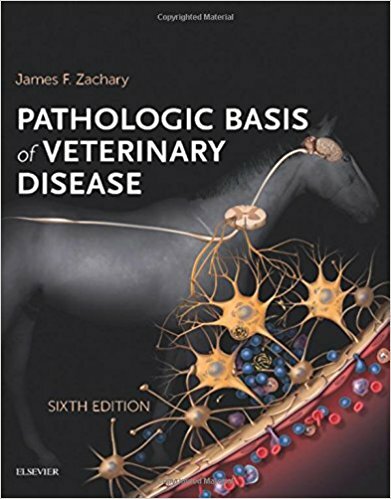 Fundamentals of Canine Neuroanatomy and Neurophysiology by Uemura, Etsuro E.
Concise Review of Veterinary Microbiology by Markey, B. K. Quinn, P. J. Fanning, S. Fitzpatrick, E. S. Leonard, F. C.